Renowned for its ancient city walls, Dubrovnik is a historical, picturesque and culture-rich city. We’ve chosen seven unmissable spots (without the crowds) that you shouldn’t miss on your trip. Well-loved for its remarkable Old Town and coastal charm, Dubrovnik, Croatia is met by azure Adriatic waters and an abundance of restaurants, nightlife and activities. 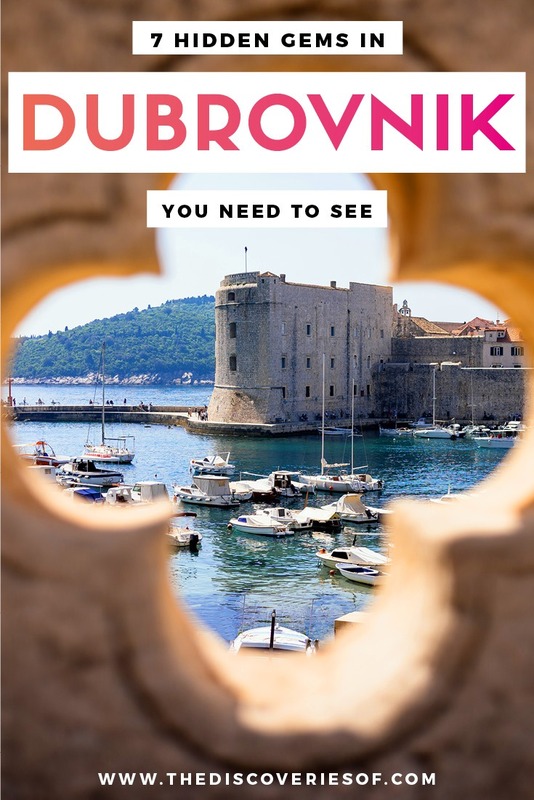 Wondering what to see in Dubrovnik? 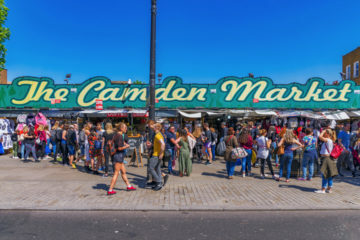 Be it historic discovery, cable car climbing or days relaxing on the beach, there are plenty of attractions, sites and activities to see. 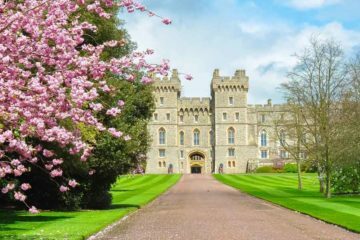 Even though it’s a popular destination, there are still some less well-known spots for you to enjoy. 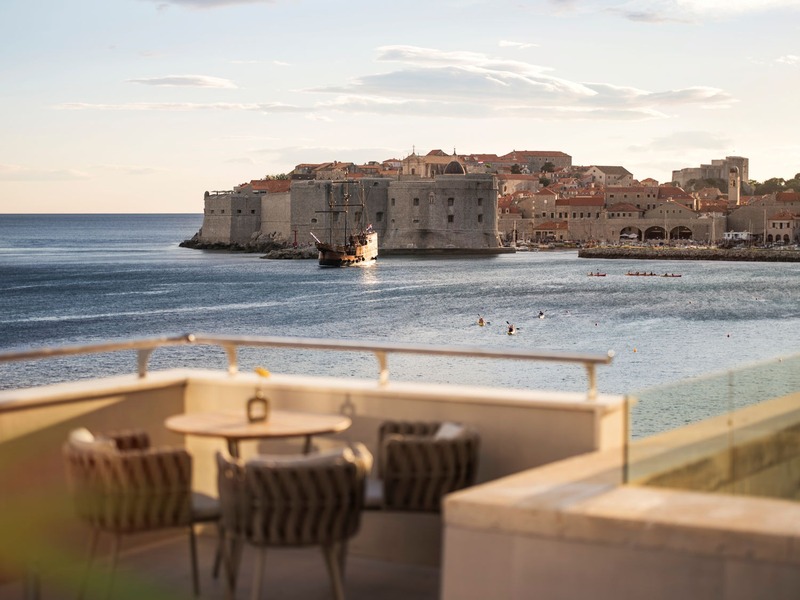 It’s no secret that the Game of Thrones famous capital ‘Kings Landing’ was filmed in Dubrovnik. 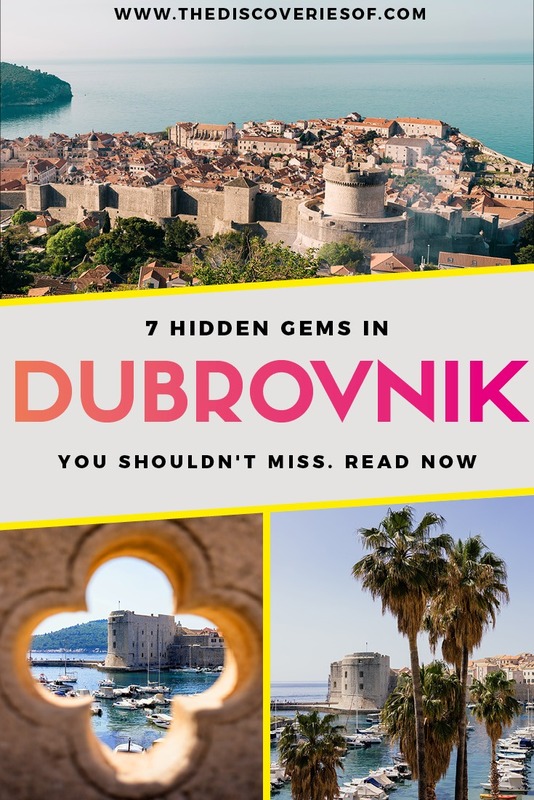 There are several sites and buildings in the Old Town which starred as sets in the hit series, including Rectors Palace as ‘Quarth’, the Ethnographic Museum as ‘Little Finger’s brothel’ and Ploče Gate as the ‘Red Keep’ (to name a few). 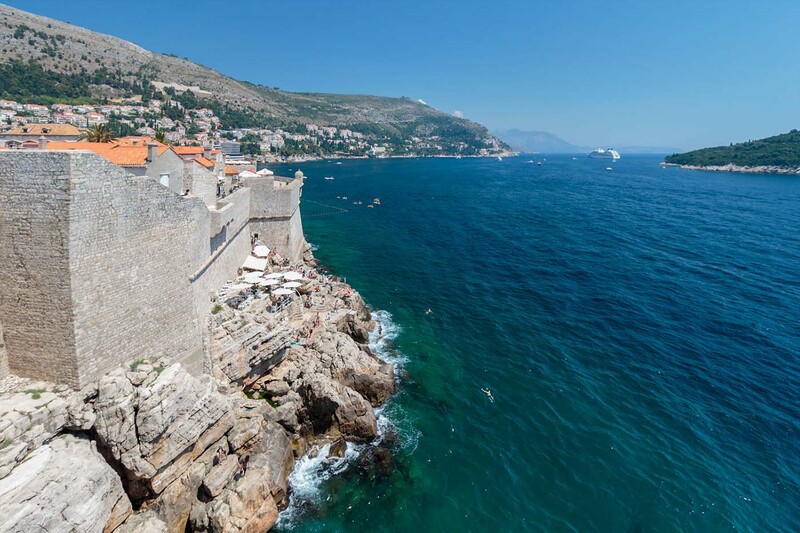 A Game of Thrones tour in Dubrovnik will take you through a first-hand account of filming and all its locations, as well as a few behind the scenes secrets and stories. Expert tour guides direct you through bloody battles, dramatic scenes and who did what and where behind the scenes! 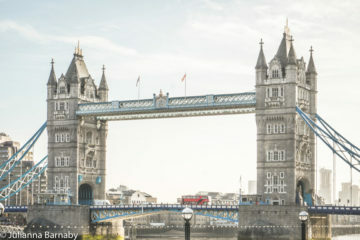 One of these tours gives a truly unique and memorable experience of the city and is a must for any Game of Thrones fans visiting the city. 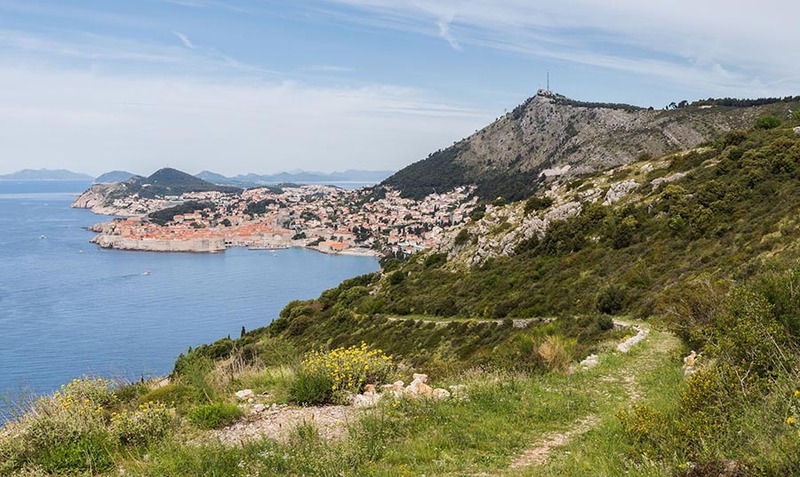 Head to Park Orsula for an epic view of Dubrovnik without the crowds. It’s a beautiful and peaceful spot overlooking the Old Town and Lokrum Island. This viewpoint certainly rivals the well-known Mount Srđ. Although there is no cable car, the mild hike is definitely worth the views at the top. Around 200m above sea level sits an amphitheatre that seats 350 people and holds concerts and performances during the summer. You’ll also find the remains of a 14th century church and views as far as Cavtat on a clear day. You can easily walk to Park Orsula from the Old Town in around 25 minutes or for those less active or strapped for time you can hop on bus number 10 which stops here. Although popular, you can certainly call Buza Bar a hidden gem as it’s rather hard to find! This relaxing spot is also known as the Hole-in-the-Wall-bar or ‘Cold Drinks Bar’. Hanging on a Cliff above the sea, Buza Bar can be found outside the city walls. Youngsters and locals can be spotted cliff jumping from ‘The Lion’ although this is not condoned locally. The bar itself overlooks the sea and rocks below, making it a wonderful place to sit back, relax and enjoy the view with a refreshing drink in hand. Part of the fun however, is finding the place, so we won’t give it away. 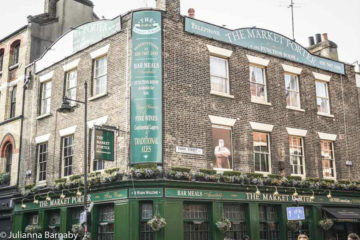 Simply find the ‘Cold Drinks’ sign, or better yet ask a local. 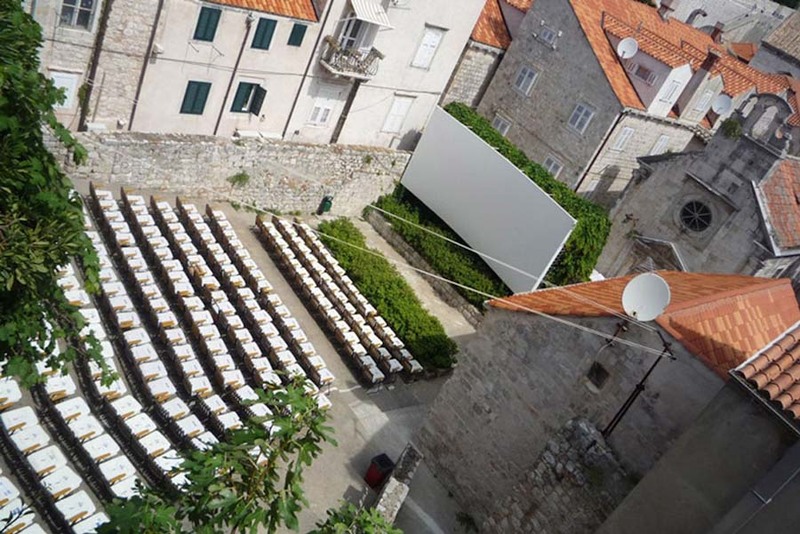 During the summer season and as part of Dubrovnik’s summer festival, open air cinemas pop up around the city. There are usually two; one is located in Slavica on a large terrace above the main street leading to Pile Gate with stunning views out to sea. The other, ‘Jadran’, is hidden away in the Old Town just off the main street and bell tower. Along with some big releases and blockbusters (mostly shown in English with Croatian subtitles) there are also Croatian and European films as well as educational programmes, presentations and workshops. A daily scheduled is posted just outside. The coastline and waters off Dubrovnik are some of the most beautiful in Europe, with transparent gentle waters and clean, protected beaches. While there aren’t many sandy beaches, the mix of shingle and pebble or rocky platforms are no less stunning. 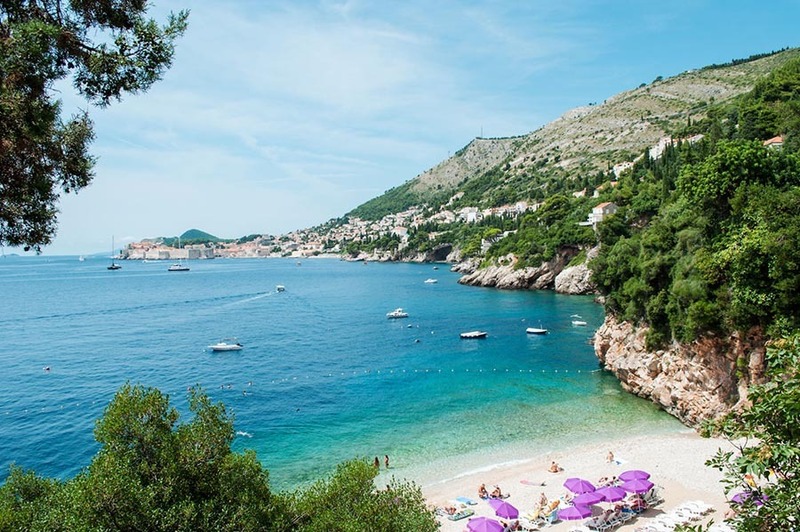 You simply have to visit the beach when you are in Dubrovnik, but visit some of the lesser-known beaches (like Sveti Jacov) to avoid the crowds. Often overlooked by tourists, this beautiful beach is loved by locals and those in search of respite from the city. Just a short distance from the Old Town (around 1 mile), Sveti Jakov sits in a protected bay with uninterrupted views of the Old Town. Sun loungers, umbrellas and cold drinks are all available too. A visit to Lokrum Island brings a much-needed respite from the hustle and bustle of Dubrovnik. This small islet, just 600 metres from Dubrovnik, is a haven of shaded forests, water-filled oases and varied flora and fauna. Lokrum Island can be reached by a short ferry or easily by kayak. Just dock your kayak at any point around the island and simply swim, sunbathe, snorkel and enjoy a feeling of nature. Discover botanical gardens, explore an abandoned Benedictine monastery or swim in the salt filled lake (not far from here is one of Croatia’s many naturist beaches). Check out the island’s local peacocks, introduced more than one hundred years ago. 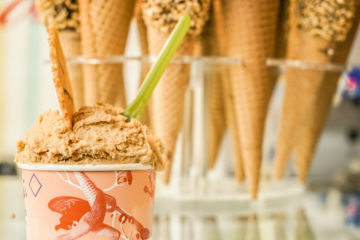 A few cafes and sandwich bars have recently popped up on the island, serving basic refreshments and ice cream (much-needed after your kayaking session). 18km southeast of Dubrovnik, Cavtat is an ancient coastal town with unspoilt traditional charm. Situated on a wooded peninsula between two bays make Cavtat an exceptionally pretty and visually striking town. As well as beautiful beaches, Cavtat boasts cobbled streets, traditional houses and a slower pace of life. This relaxed town has so much to offer including Renaissance buildings, a monastery, churches, a fortress, cafes, bars and excellent restaurants (to name a few). There is also a historic harbour which is home to glamorous yachts, plenty of restaurants and lovely views; a trip here is truly lovely. 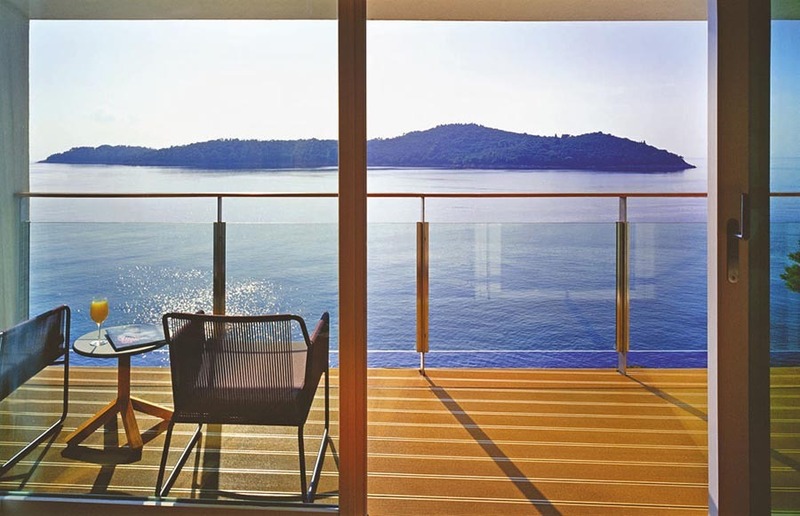 Its ease of access to Dubrovnik means it is a great place to stay for those who prefer quieter surroundings. 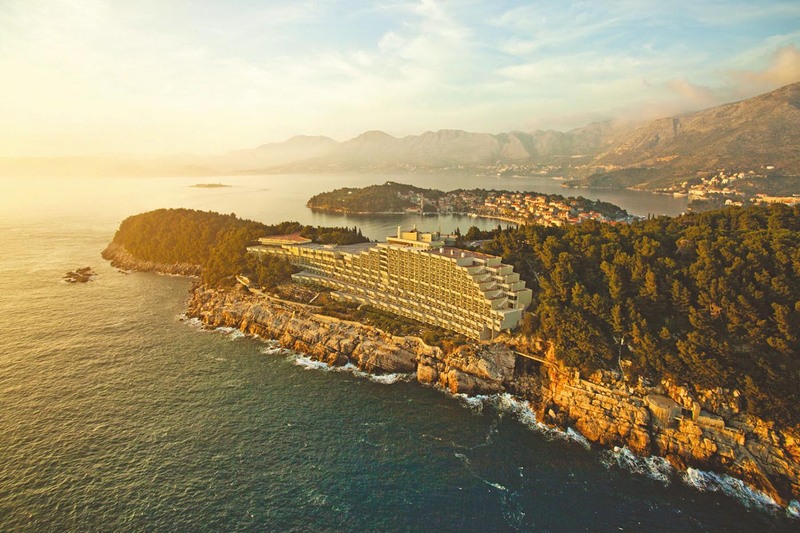 So there we are, seven hidden gems in Dubrovnik – have a wonderful trip!